Have health concerns been keeping you away from tasty tenderloin or juicy pork chops? If bland salads and sauteed veggies have kept you off delicious, meaty meals, then you've got to check out Local Gourmet. 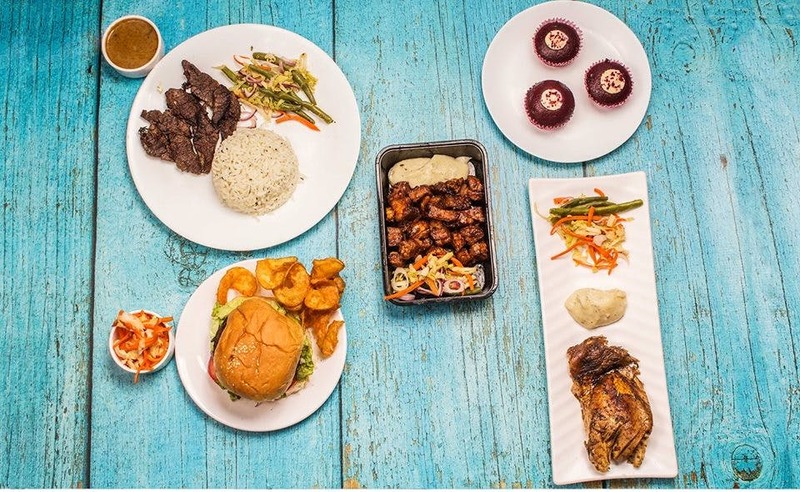 Atrei and Rajarshi's food venture, Local Gourmet, is here to set you up for a tasty meal that's tasty and surprisingly healthy. Roasts, grills, burgers and steaks - all these tempting and sinful dishes can now fit into your diet, all thanks to Local Gourmet! Made with locally sourced ingredients, healthy meat, homemade sauces and with little or no oil, these are perfect to gorge on without getting into a guilt trip. Try their chicken roast for a whole meal that comes with mash, garlic bread and steamed veggies. Get your fill of tasty pork with their homemade semi-smoked pork or their large burgers that come with coleslaw and curly fries. Tapping into the benefits of fresh and local ingredients, all of LG dishes are prepared with low salt, no sugar (honey is their substitute) and no processed ingredients. Following a strict keto diet or are you going gluten free? LG will curate your meal suiting your preferences. Best of all, LG also makes fermented, homemade kimchi and kombucha to take care of your gut health. Prices of these start at INR 250. They have one small outlet in Salt Lake, else it's all a matter of takeaways and deliveries. Big orders have to be given at least two days ahead.